Is a tempered glass screen protector worth it in 2018? There was a time where a tempered glass screen protector was an absolute must-have tool. However, nowadays, smartphones have been getting more and more endurable with gorilla glass protection and whatnot. Some of you may argue that for this reason alone, such protection measures are no longer needed. And with that being said, there are also those who are simply very careful with their phones and may truly have no use for such a thing. So, is a tempered glass screen protector worth it in 2018? Well, let’s find out! We’ll be looking at why someone would want to use a tempered glass screen protector or why not along with its pros and cons. Then, we’ll be looking at the different types of people who can take advantage of such a thing. After that, we may reach a conclusion. Why use a tempered glass screen protector? So, first things first, why would anyone want to use a tempered glass screen protector in the first place? What are some of the reasons? Well, the first and quite likely most important reason is that it can prevent your actual display from being shattered after a drop. It doesn’t make it invisible. But, it surely increases its chances of surviving. It acts as a layer of defense between the phone and the environment. Most phone displays – even today – depending on the height and the actual model – will not survive a fall with the face down. That’s where a tempered glass screen protector can come in handy and you can see that in the video that’s posted on the top. Other than that, screen protectors can also prevent your display from getting scratched. From coins or keys in your pocket to accidentally dropping a sharp object to your phone. When it comes to scratches – a screen protector is the most effective way to avoid them. Now, with that being said, chances are that the tempered glass itself won’t survive a drop or anything. However, what matters is that your phone will be fine and that these protectors are very cheap to replace anyway. You can get one anywhere from a couple of bucks to $30 or even more. Though, more often than not, a $5 protector will be more than enough. Why not use a tempered glass screen protector? A screen protector can prevent your display from being scratched or damaged for only a few bucks. So, tempered glass protectors for the win. Right? Well, not so fast. While they most certainly offer additional protection to our devices, screen protectors have their disadvantages as well. Some of those may be enough to drive people away from them. First things first, the installation process. In order for the tempered glass to be applied properly, your phone display needs to be perfectly clean without a single speck of dust on it and without any fingerprints. Not exactly an easy thing to achieve. 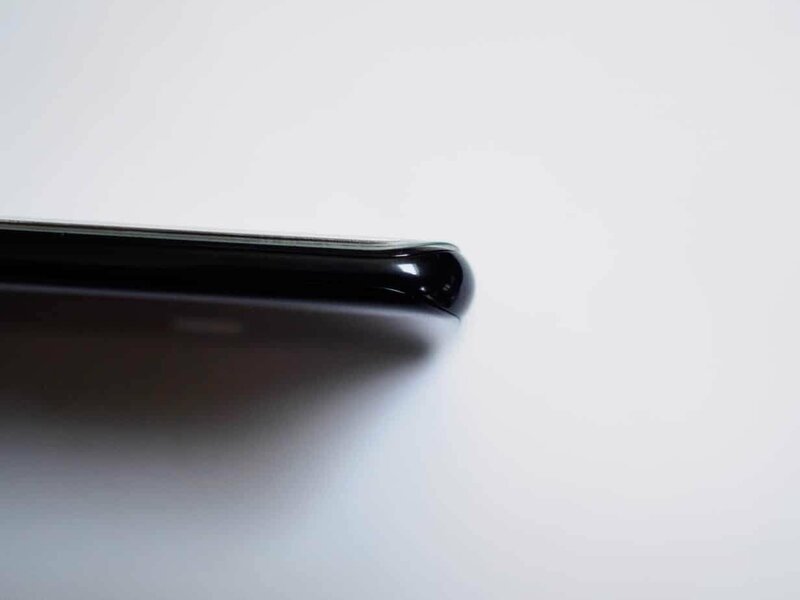 If it turns out that you missed a spot and air bubbles start forming up, then you pretty much have no choice but to remove the tempered glass and replace it with a new one – which means that you’ll have to start the process all the way from the beginning again. 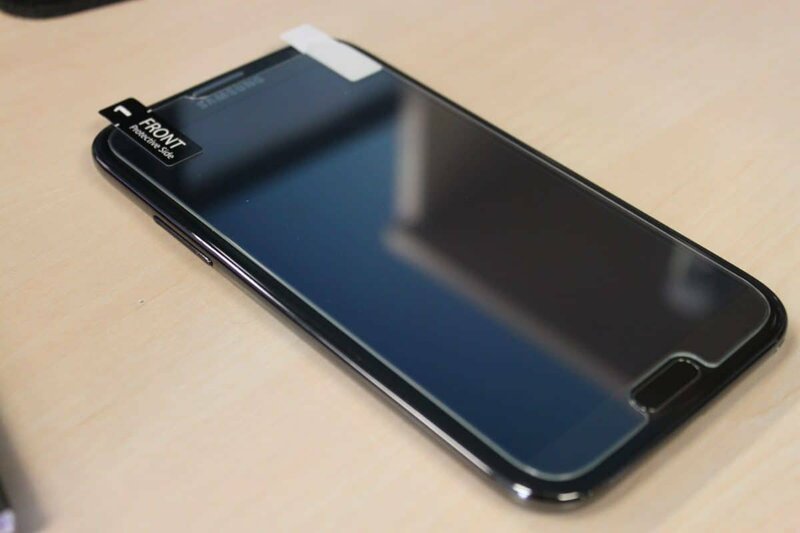 That’s because most of the adhesive that’s used to stick the protector to the display will be gone after the removal. After the installation, one of the first things that you’ll notice is how glossy the tempered glass looks. It can be quite annoying but if your screen is already glossy then that’s not gonna be a big issue. Other than that, as you can see above, by looking at your phone from specific angles, you can notice that the protector kinda sticks out a bit due to how thick the tempered glass is. And if you’ve got a curved display, the problem becomes even worse. None of these things are a deal breaker. Especially if you consider how a tempered glass can save you. However, we just had to point them out. Just to make a quick summary of what we’ve talked about till now. Statistically speaking, the cons outweigh the pros. However, protection against scratches and shattering is nothing to laugh about. Especially if you consider how expensive our smartphones are. But, there’s more to it than that. Whether a tempered glass screen protector is worth it or not can also greatly depend on the user, his/her working environment, living environment, clumsiness, etc. Let’s take a look at a couple of rather extreme examples. 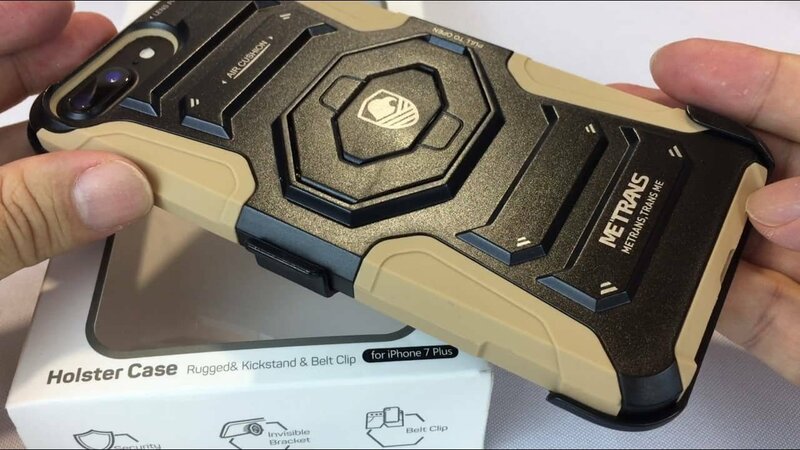 There are those who use either rugged smartphones or rugged cases. These devices are usually designed in such ways so that you won’t have to worry about breaking your screen just by dropping your phone. They often offer great shock absorption capabilities along with water and dust resistance. And let’s not forget about these kinds of people who’ve never dropped a phone in their life. 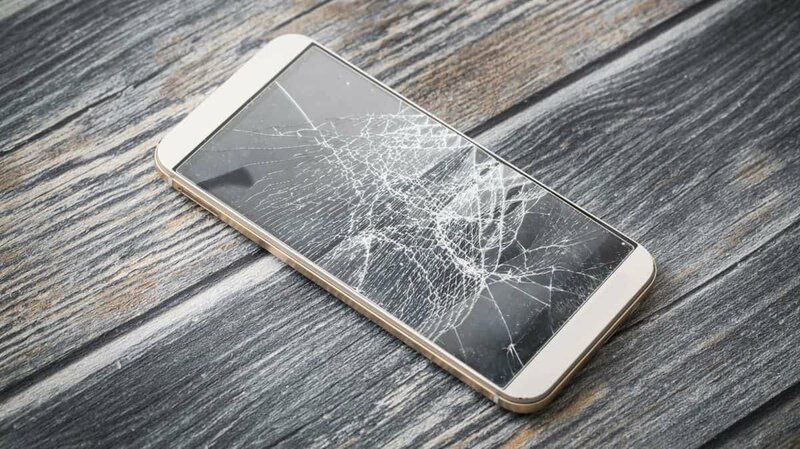 Overall, people who use extremely rugged smartphones or are just way too careful with their device, likely won’t have to worry about installing a tempered glass screen protector. There are those who are overly careful and there are also those who can’t spend a full week without dropping their phone. If you’re one of these people, you’ll absolutely need a case and a tempered glass protector. No doubt about it. Better spend a couple of bucks to increase your chances of survival rather than risking breaking your device which costs at least a hundred bucks. Those were obviously extreme examples. What about your average person? Well, sad as it may be, even if you are somewhat careful with your device, there are lots of external influences that may hurt your device – lots of things out of your control. For example, what if you have a family with kids? All you need is to take away your eyes from your smartphone during a family gathering for a minute and who knows what might happen to it? Small kids always grab and drop stuff on the ground for some reason. 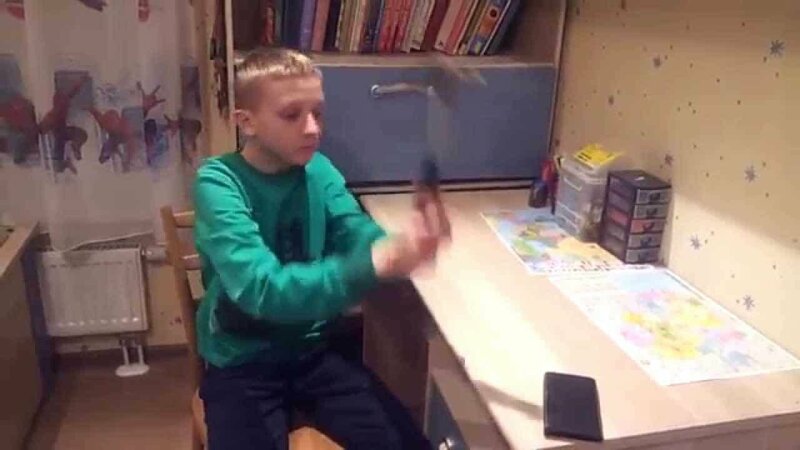 Some of them even try to smash their smartphones with a hammer. Wait, what? Most kids won’t attempt to do that. We’re just joking. Overall, when it comes to your average person, there are lots of external dangers that are more or less out of our control. For that reason, it may be worth it to get a tempered glass screen protector. So, when it’s all said and done, should we get a tempered glass screen protector or not? Well, you may not like this, but the answer is: it depends. It depends greatly on a lot of factors. But, for your average person, we would say that yes. Getting a tempered glass screen protector is still worth it. True. There are some associated cons when it comes to using such a thing. But, what are you gonna do? Risk breaking your device which costs hundreds of dollars just to save on a couple of bucks and maybe half an hour of time for the installation? At the end of the day, the final decision is up to you. We’re just stating our opinion on the subject and the reasoning behind it. Feel like we missed something important? Have a different opinion on this subject? Then please let us and the whole world know about it in the comments down below. Like what you see? Then don’t forget to follow us on Facebook and Twitter for the latest news, reviews, listicles, and more!